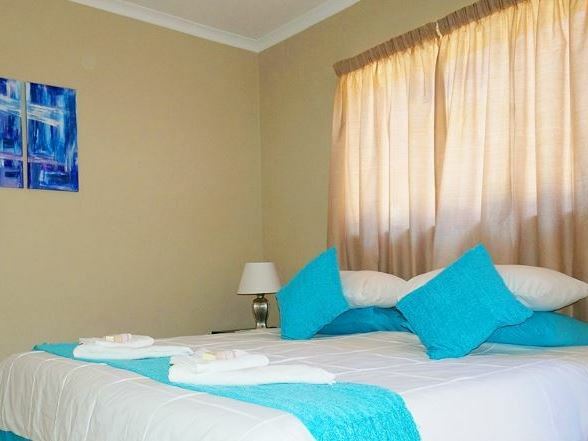 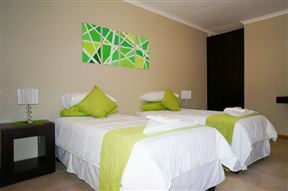 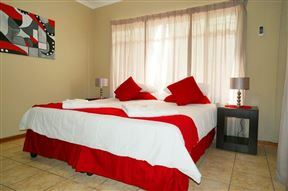 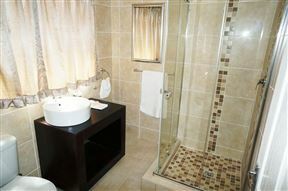 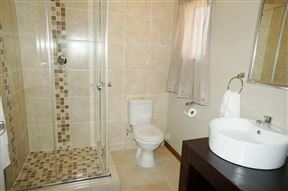 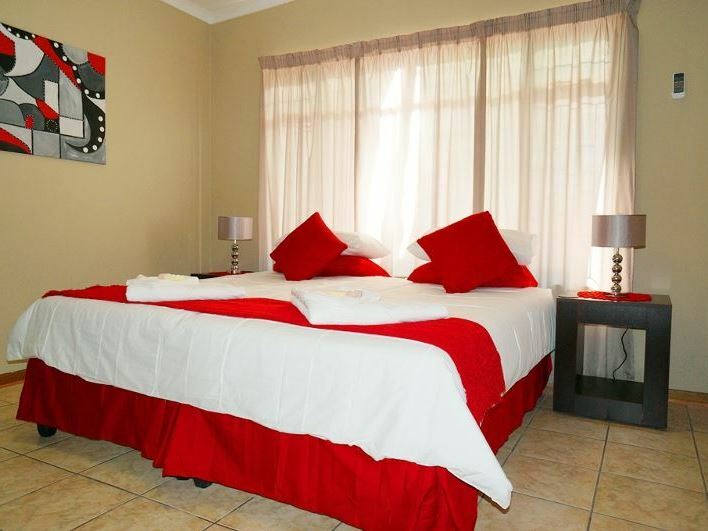 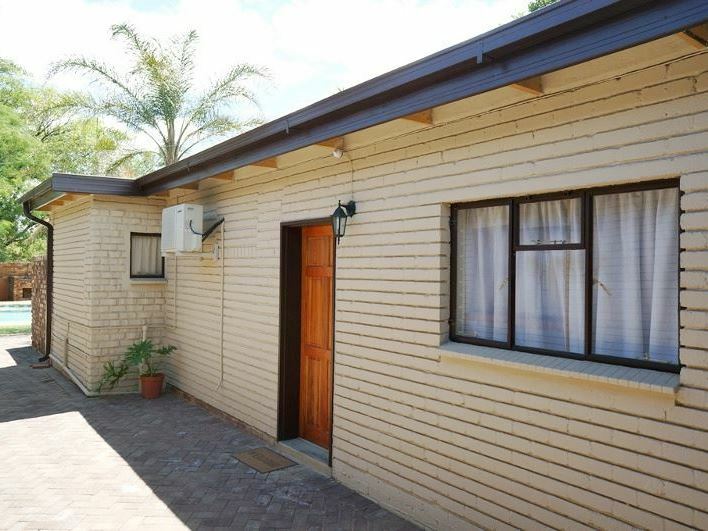 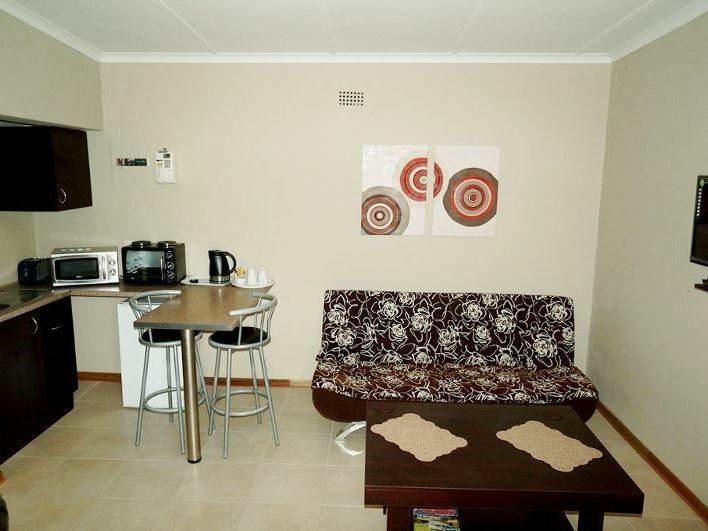 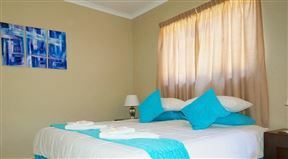 There are five guest suites available with private entrances, of which one is a self-catering unit. 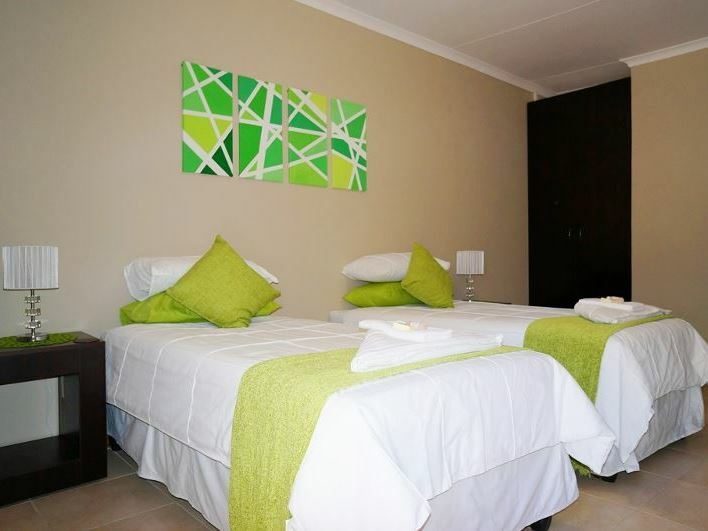 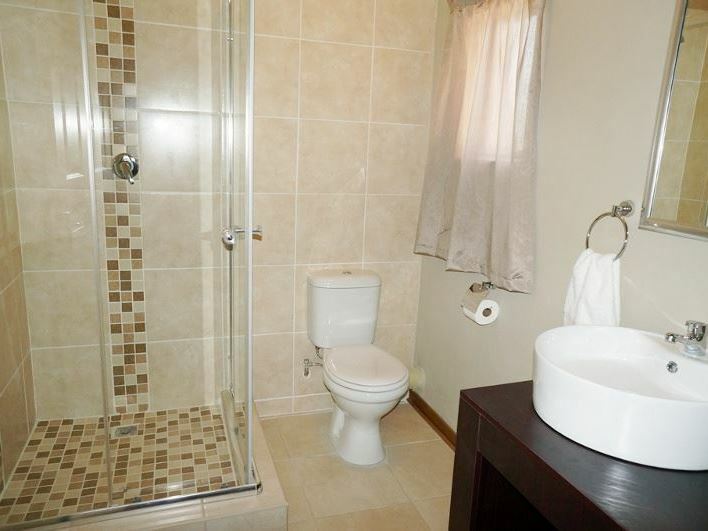 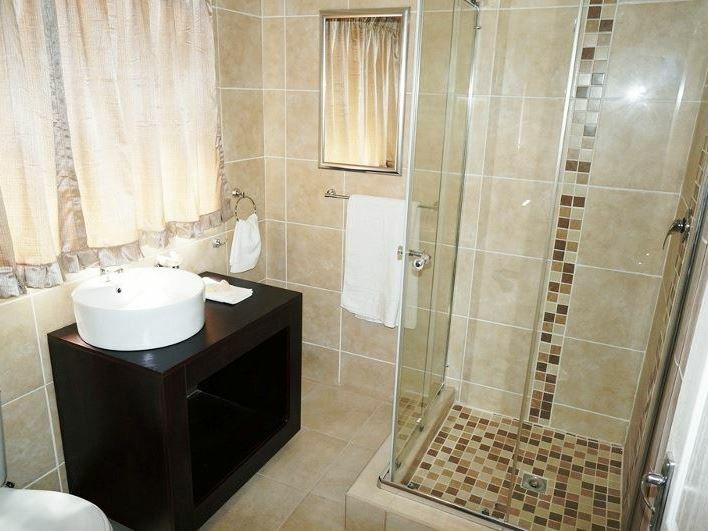 All the suites have en-suite bathrooms, TVs with DStv channels, bar fridges, microwaves, tea and coffee facilities, air-conditioning/heater and Wi-Fi access. 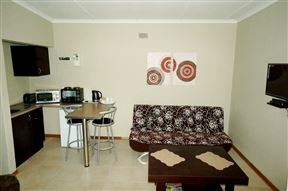 Backup power for lights and TV for two hours is provided during loadshedding in Rooms 1,2 &3. 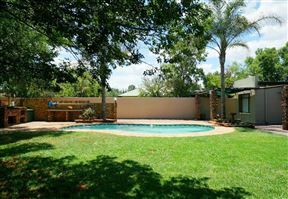 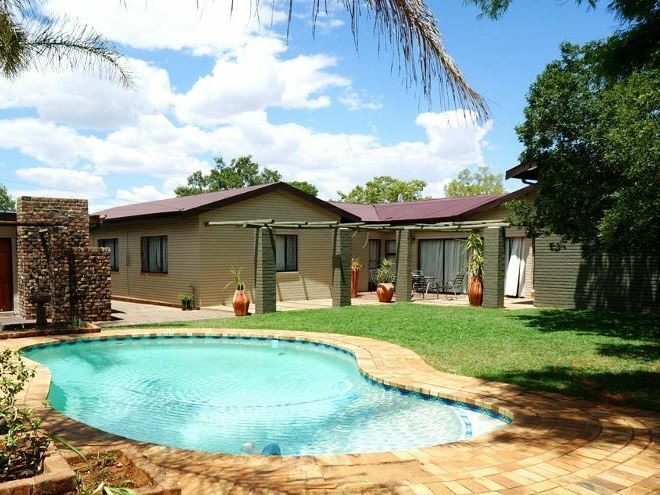 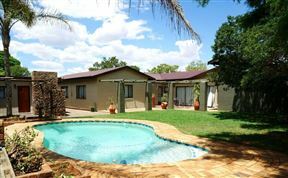 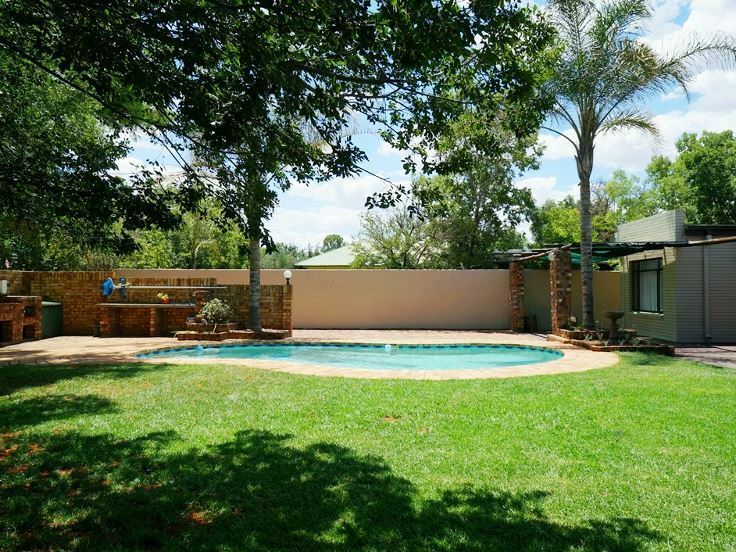 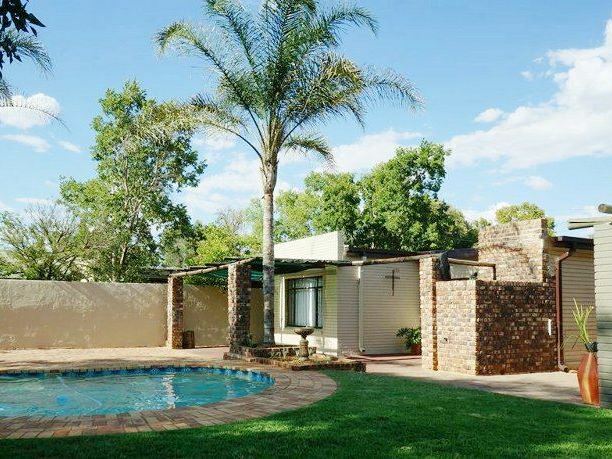 Guests can take a dip in the lovely swimming pool, enjoy the braai facilities or just relax on the grassy lawn. 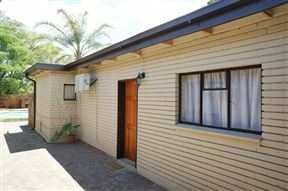 Secure parking is provided on the premises.